Every maker has a story. 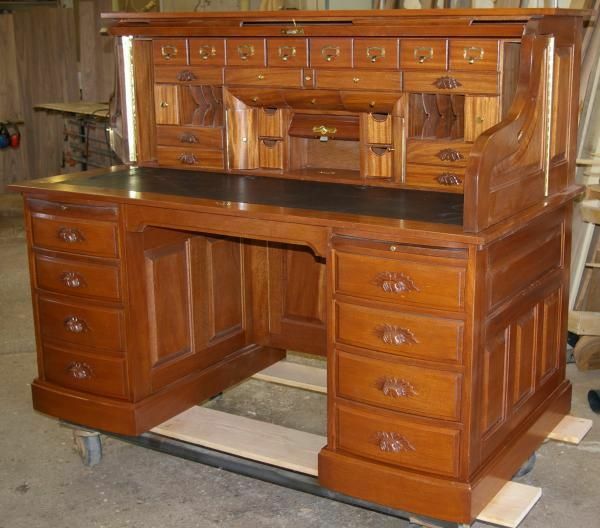 Be a part of Roll Top Desk Works's story by placing an order, leaving a review, and seeing your review appear here. This desk is 64" x 35" x 52". More Projects by Gary Spitzer, Ph.D.